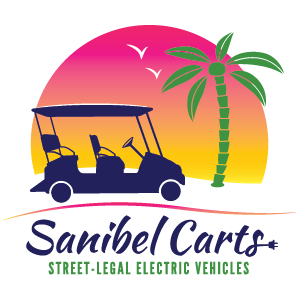 Sanibel Carts is your local source for street-legal, solar-paneled electric carts. 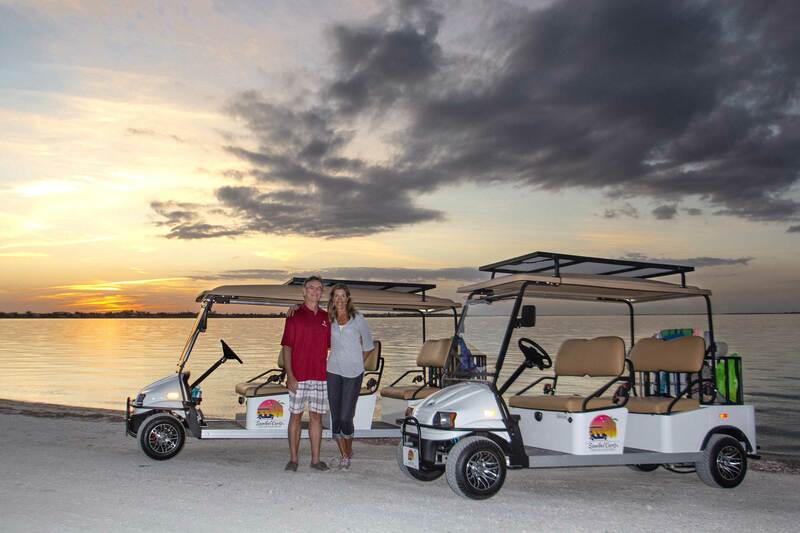 Our staff of knowledgeable & friendly locals takes great pride to ensure that your electric cart rental experience is satisfactory from start to finish. Plus, we stand by our promise to provide excellent electric cart rentals to our customers. 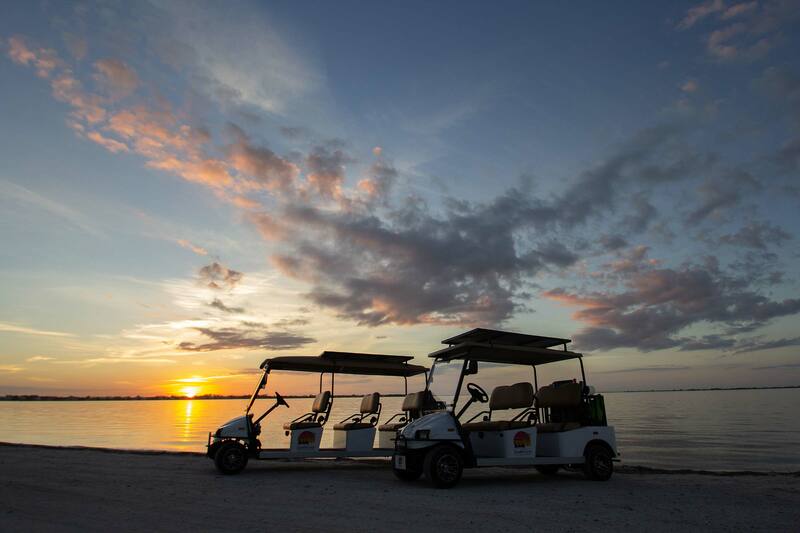 Sanibel Carts offers door-to-door delivery service of your electric cart rental. Laura and Jeff are happy to bring street-legal, electric-solar, low-speed vehicles to beautiful Sanibel Island. Our Sanibel rentals are available to you, today! Contact us for more information or to reserve your cart. Click here for a list of our FAQ just in case your question is one we see often.